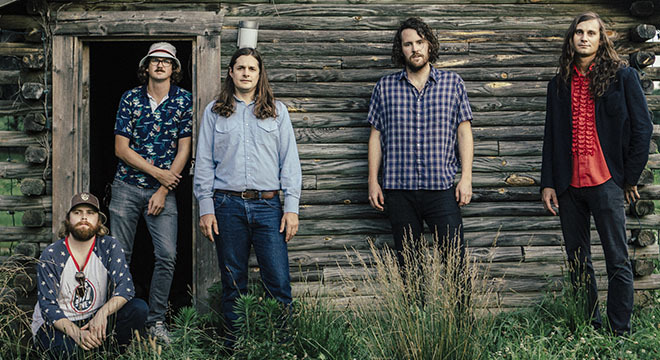 A film festival in Little Washington, indie singer Lucy Dacus, a celebration of outsider art, psych-country crooners Futurebirds, and laugh-out-loud comedy all make for another wonderful weekend in the Piedmont! The Film Festival at Little Washington. Friday–Sunday, Various Locations and Venues. Nestled in the foothills of the majestic Blue Ridge Mountains, the bucolic village of Washington, Virginia, is home to the Film Festival at Little Washington. 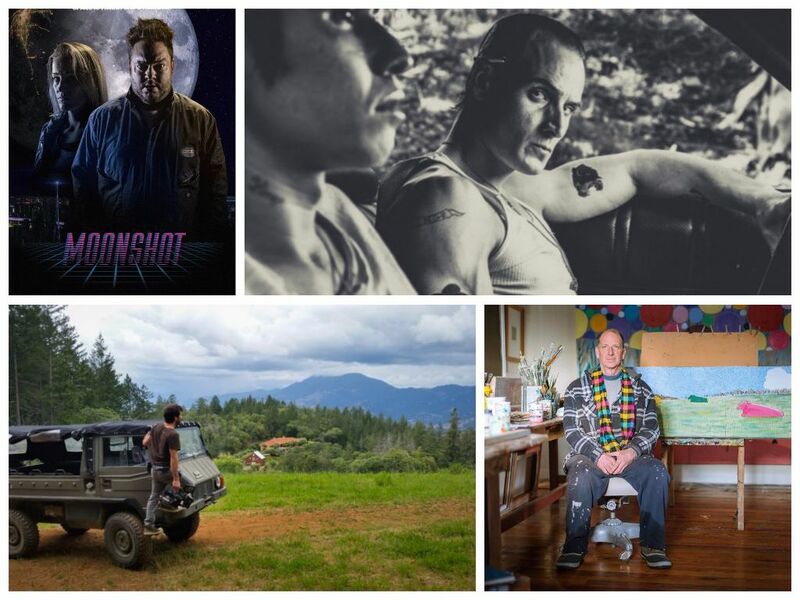 This is the third annual celebration of independent filmmaking, an arena for filmmakers and film lovers to join forces and find inspiration and entertainment. Domestic and international, short or feature-length, there’s a flick for every type of cinephile! Stop by Tula’s for a glass of DuCard Vineyards’ wine and a ricotta persimmon compote before walking down the red carpet to a screening of Badsville, attend acting and screenwriting workshops, celebrate local filmmakers the Clyde brothers and Academy Award winner Paul Wagner, and look inside the life of renowned artist John Borden Evans in the documentary White: A Season in the Life of John. International and domestic, feature-length and short, fiction and documentary, there’s something for every kind of film lover and moviegoer. From the Rappahannock, For the Rappahannock. Sunday, 1–4:30 p.m., Marriott Ranch, Hume. From the Rappahannock, For the Rappahannock is a celebration of land and water conservation in the Rappahannock River watershed and the partnerships that preserve this bastion of flora and fauna. The morning begins with volunteering by planting trees and other vegetation in a riparian buffer along a stretch of a Rappahannock River tributary called Fiery Run. After a morning of stewardship, guests partake in a feast of oysters from the Oyster Company of Virginia, barbecue, and Piedmont’s best wines and beers, all paired perfectly with live music, educational hayrides, and a spectacular backdrop of a mountain vista. This is the perfect way to give back to the Piedmont, the land that gives us so much. Shenandoah Fringe Festival. Sunday and Monday, Various Locations, Staunton. Two full days of shindigs, buskers, boutique performances, theatrical extravaganzas, gallery shows, and collaboration. Shenandoah Fringe entices us to make, create, and encounter the work at the Festival not in spite of our many identities but in collaboration with them. We can be students and painters and refugees and baristas and mothers and mimes and waitresses and vaudevillians all in one without invalidating the others. Art is an economic force to be reckoned with, so let us not shy away from embracing it fully and courageously. 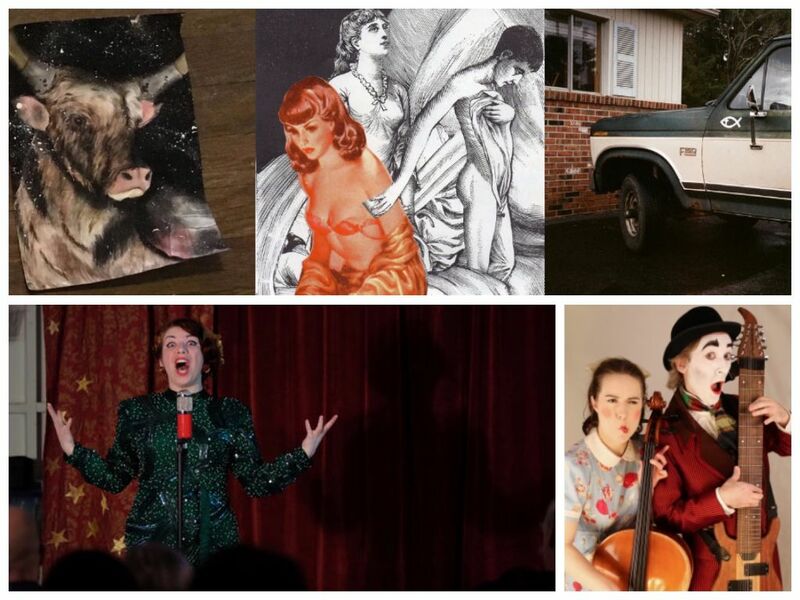 Fringe Fest is a festival to connect and celebrate the diverse artists and performers of the Shenandoah Valley in wild, weird, challenging ways. 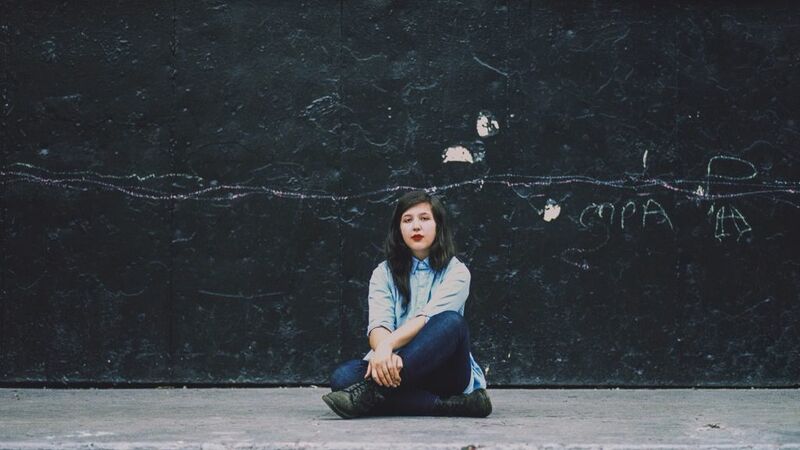 Lucy Dacus. Saturday, Doors at 7 p.m., the Southern Café & Music Hall, Charlottesville. Lucy Dacus‘s No Burden is full of surprises—sharp lyrical observations, playful turns of musical phrase, hooks that’ll embed themselves in your frontal lobe for days. But the most surprising thing about this album might be the fact that it’s a debut; it has a keen sense of self about it, and it nearly glows from the self-possession held by the woman at its core. Dacus started playing around Richmond while in college, opening for local acts and eventually meeting Jacob Blizard, a guitarist who invited her to make a record for a college project of his. No Burden, which was originally released in February on the Richmond label EggHunt Records, opens with the forthright, almost brutally honest “I Don’t Wanna Be Funny Anymore,” the last song Dacus wrote before the album’s day-long recording session at Starstruck Studios in Nashville. Dacus delivers scalpel-sharp observations about resisting pigeonholing over chunky guitars, ticking off ideals of femininity and youth until the track’s not-quite-resolution. Comedy Night with Bengt Washburn and Matty Litwack. Saturday, 7–9 p.m., Bogati Winery, Round Hill. Most people who know him would say Bengt Washburn is a logistically impaired ditz, but his comedy is described as intelligent, surprisingly universal considering the content matter and profoundly funny. 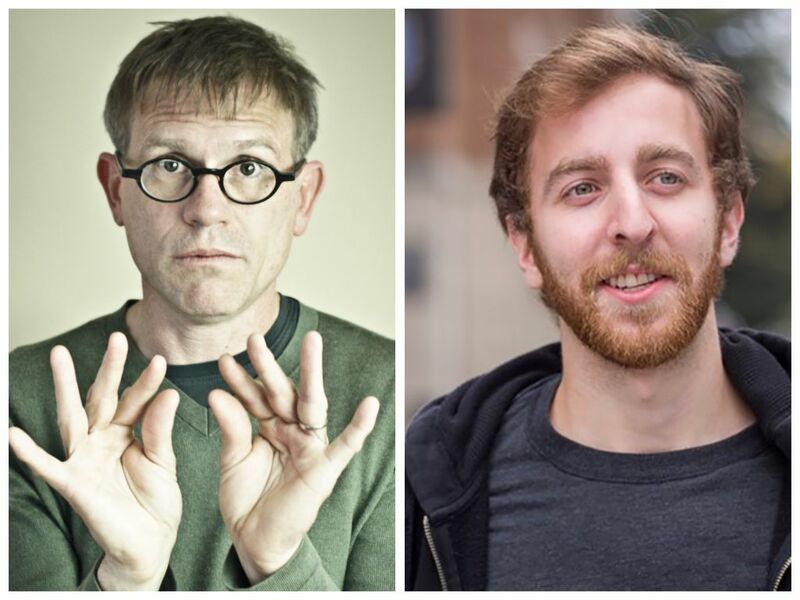 Bengt is a winner of the prestigious San Francisco International Comedy Competition. He has been seen on The Late Late Show with Craig Ferguson, Live at Gotham on Comedy Central, and most recently Conan on TBS. Matty Litwack is a stand up comedian and humor writer. He is a cult favorite of comedy audiences in Washington, D.C., and his work has been featured in the Washington Post and Scientific American. Matty has also performed at Tig Notaro’s Bentzen Ball, San Francisco Sketchfest, the Kennedy Center, and was a finalist in the prestigious Boston Comedy Festival.